We are very excited that in 2019 we will be opening the doors to our brand new Seachange show home! 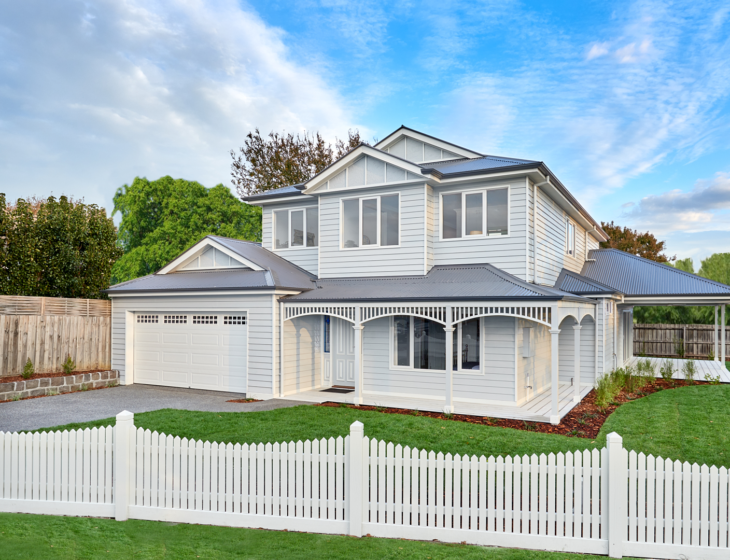 The Homes design is reminiscent of traditional heritage homes, with fretwork and turned posts, but given an injection of coastal life through the use of light colours, weatherboard cladding and breezy open plan living. 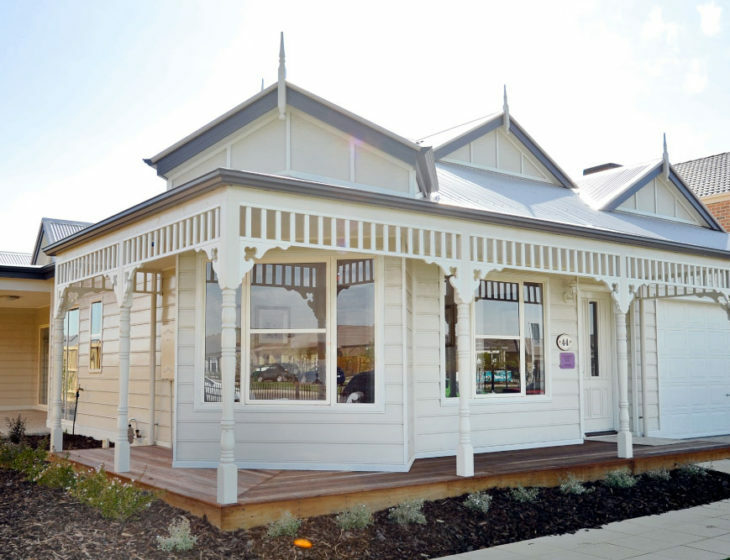 The Seachange home will be open by appointment. If you would like more information, please call the office on 9783 9166. 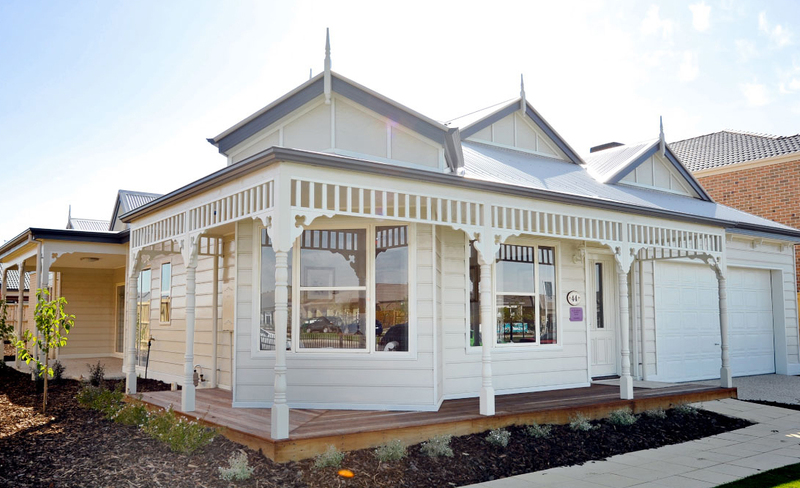 Book a time today to be one of the first to experience our new Seachange home first hand.